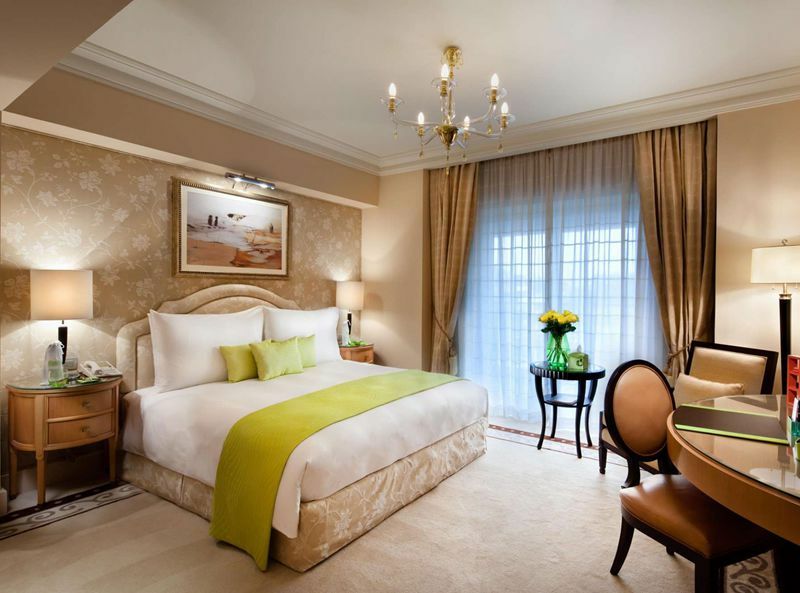 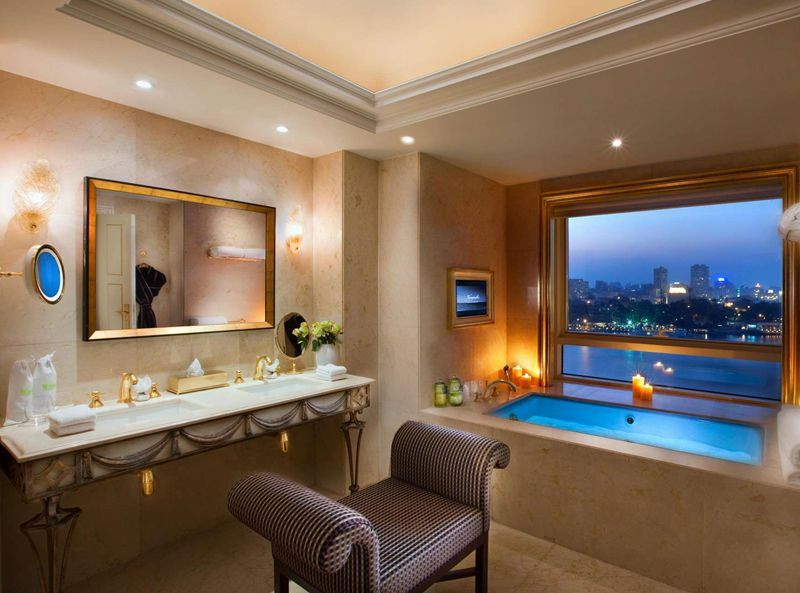 Located in the wealthy residential district of Cairo, Garden City, this hotel provides upscale accommodation and services for its guests. 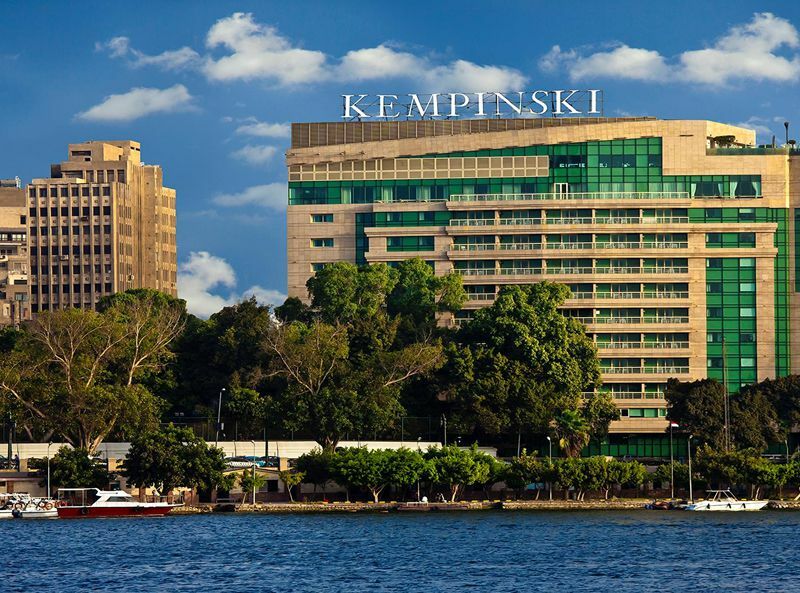 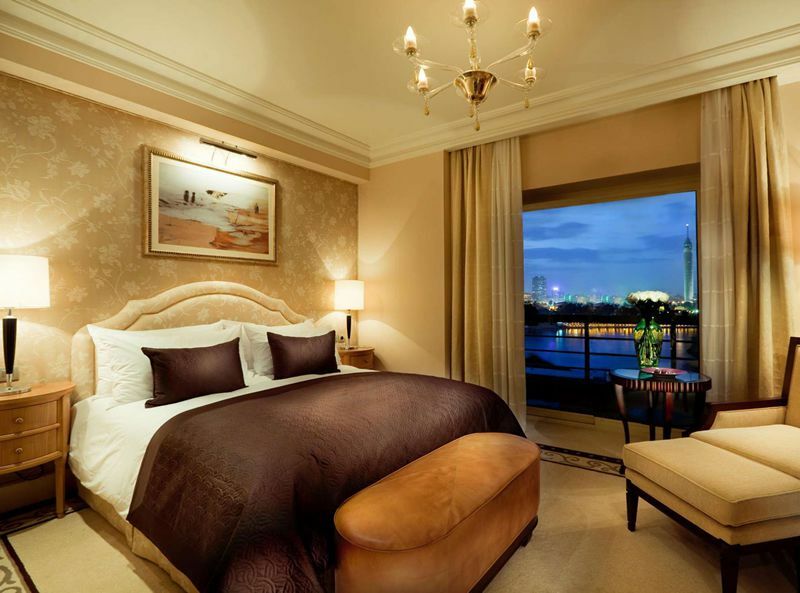 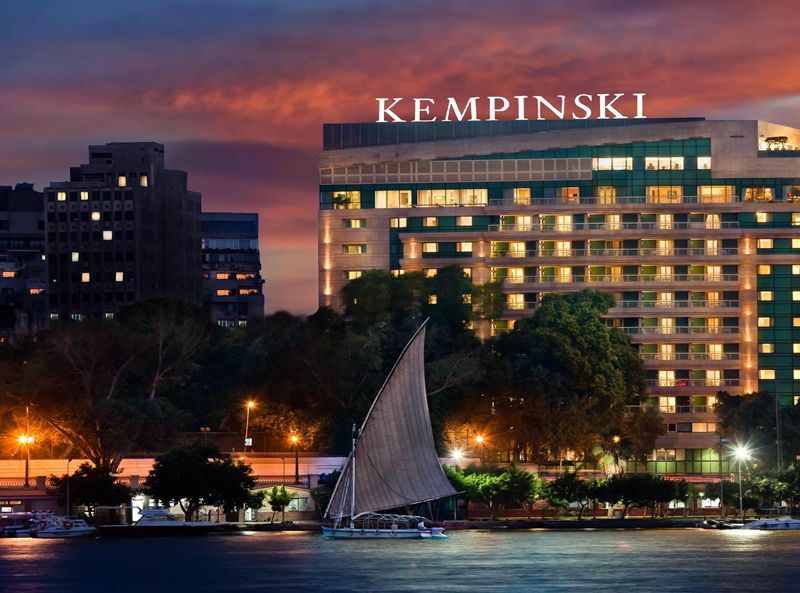 Kempinski Nile Hotel Garden City is an exclusive 5-star hotel that maintains the high standards set by the Kempinski chain of hotels. 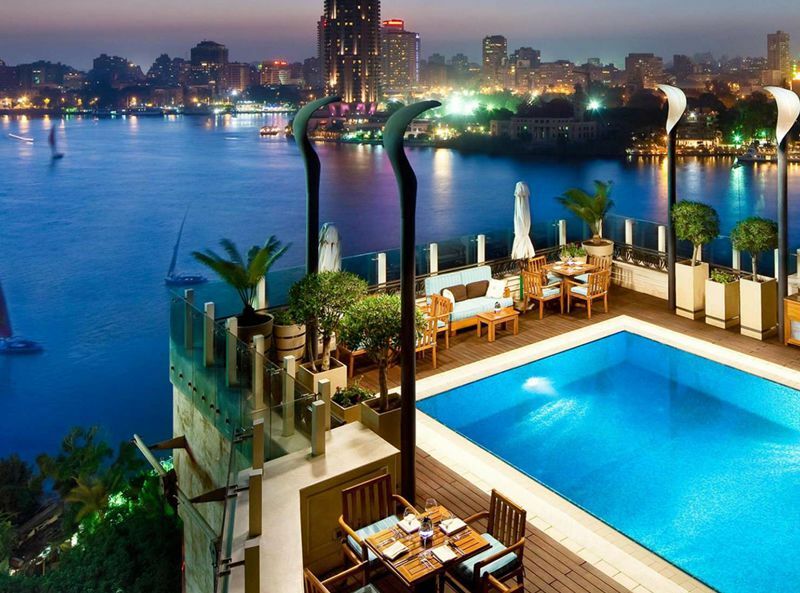 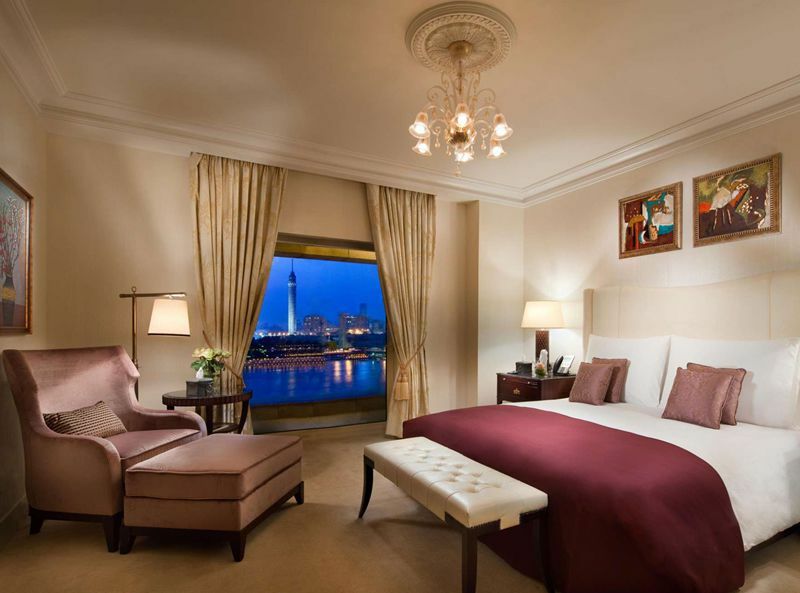 With 4 restaurants and bars, including a signature Turkish restaurant and sophisticated Jazz bar, as well as an outdoor rooftop pool and a spa centre, this is a luxurious base from which to explore Cairo and its many wonders in style and comfort. 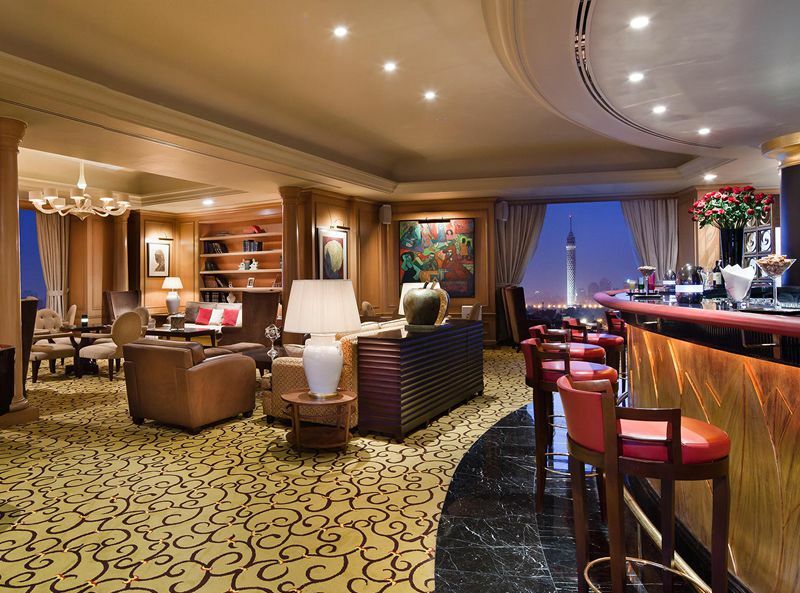 There are 191 rooms and suites at this hotel. 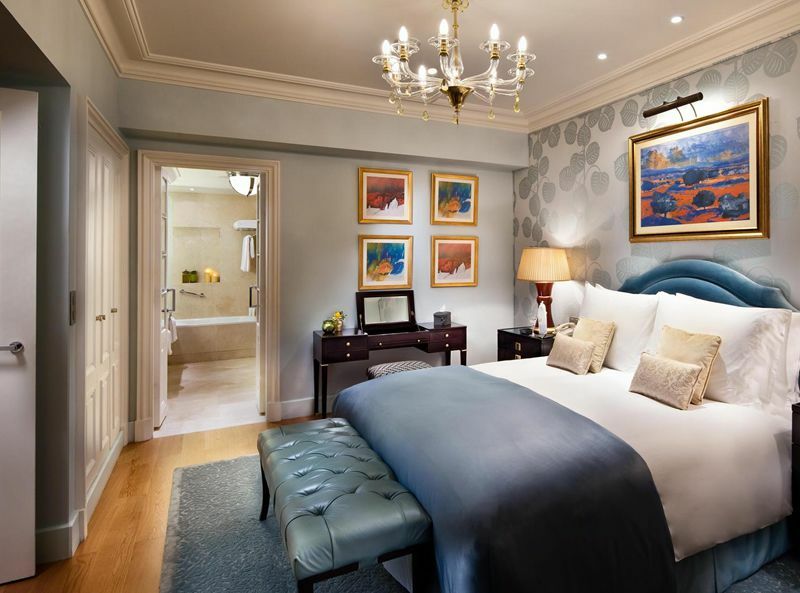 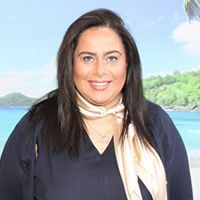 All rooms at this hotel feature, FREE WiFi, air conditioning, flat screen TV, tea and coffee making facilities, safe, complimentary bathroom amenities.